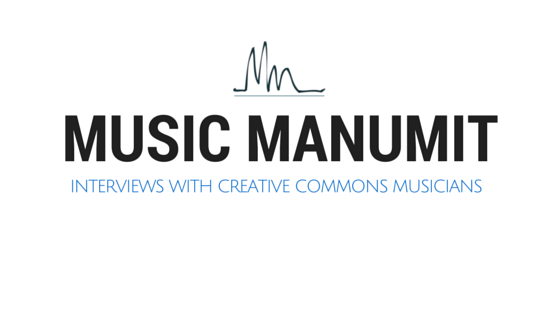 Tom talks about an article on the Tunecore blog with a very inaccurate view of how Creative Commons works. And Bandcamp releases it's own Facebook app. Ad we talk to Doug's roommate Manuel who has some very interesting stories about the history of copyright and how he got involved though out his career. And Tom rants about Ke$ha a bit too. Creative Commons in Argentina and Latin America generally.